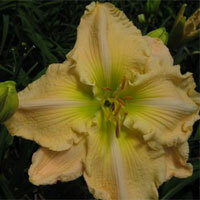 2016 Larry Grace Introductions and Conversions. 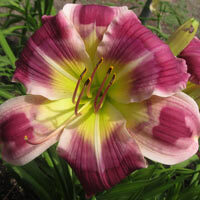 Tetraploid Collections Available @ Sold Out. 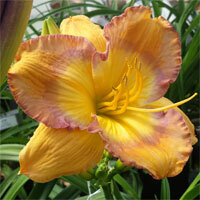 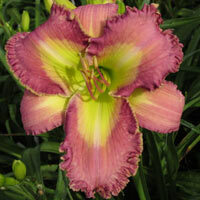 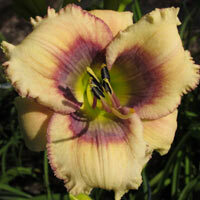 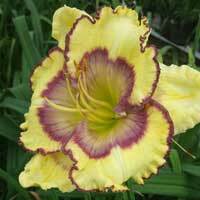 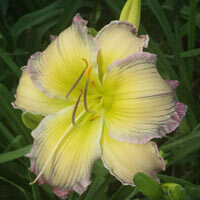 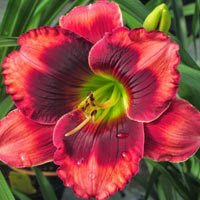 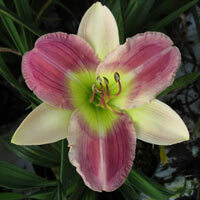 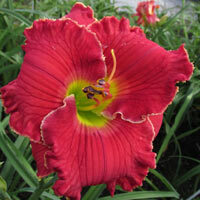 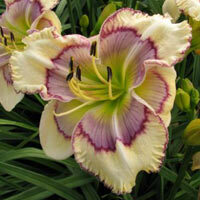 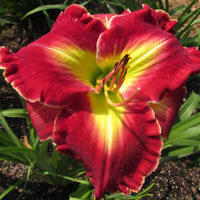 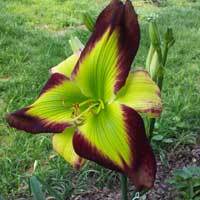 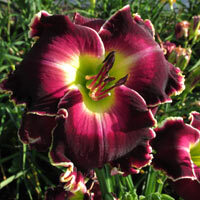 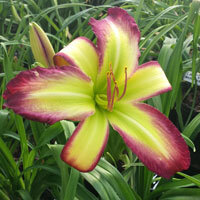 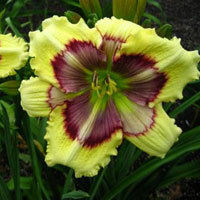 Tetraploid Collection includes 10 daylilies. 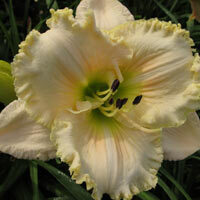 Conversions are not included in collection pricing. 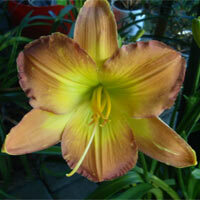 Not In Collection, $150.00 S.F. 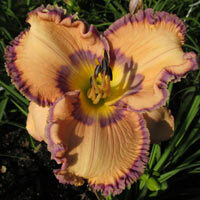 Not In Collection, $150.00 D.F. 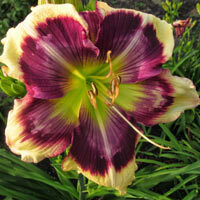 Not In Collection $300.00 S.F. 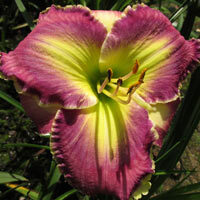 Not In Collection $200.00 D.F. 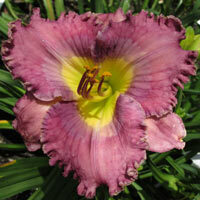 Not In Collection $150.00 S.F. 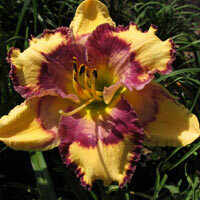 Not In Collection $750.00 S.F. 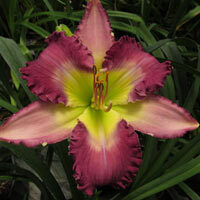 Not In Collection $300.00 D.F.